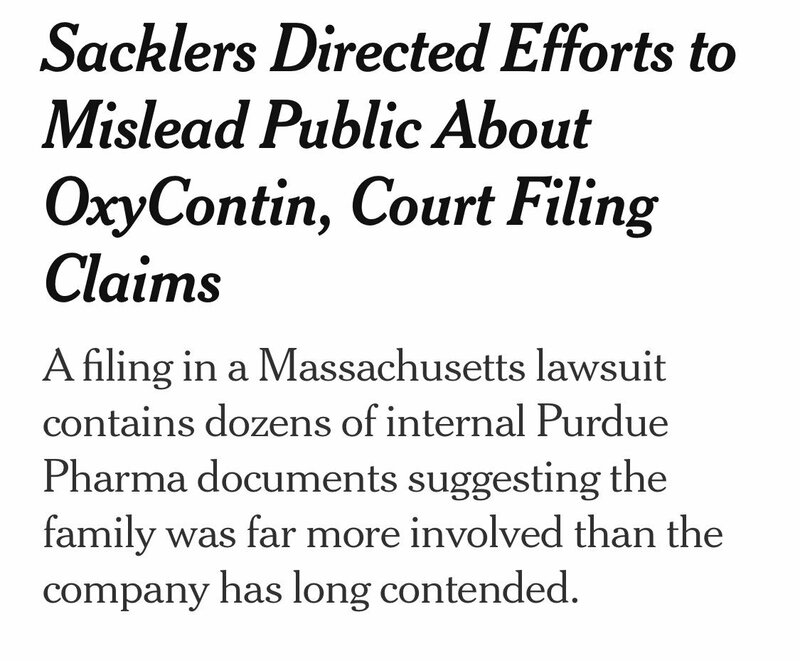 It is no accident that we are having a conversation, finally, about whether we should even have billionaires in America at the very moment when billionaire encroachment is peaking. Look, full disclosure, this subject has been my personal obsession for some time now. But in the last few months, just consider the news, day after day, about billionaires and us. 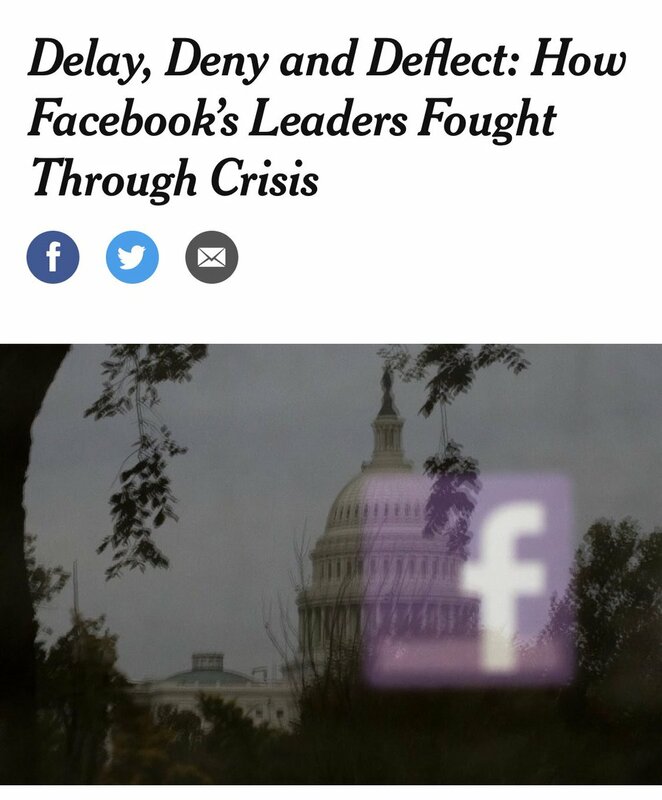 You got your Zuckerberg, pledging to end all disease using the proceeds from a company that plagues American democracy. 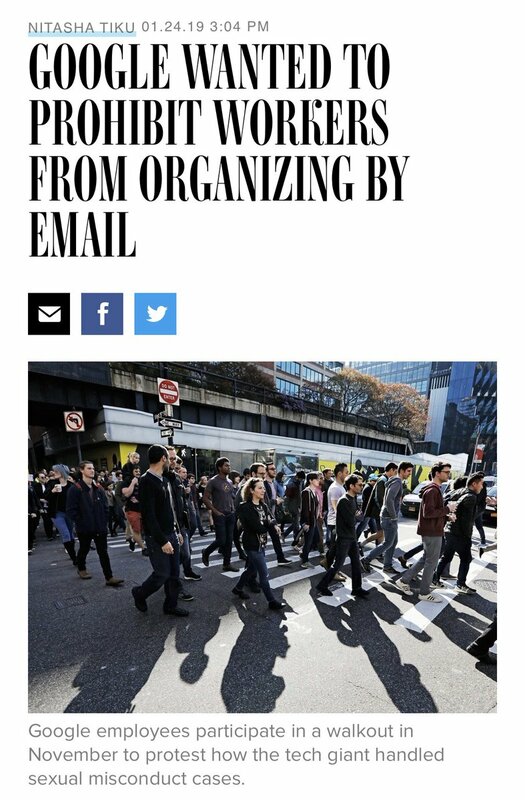 You have Google, talking big about opening information, while refusing to fix its bro problem — and quietly lobbying against its own female employees’ right to organize. 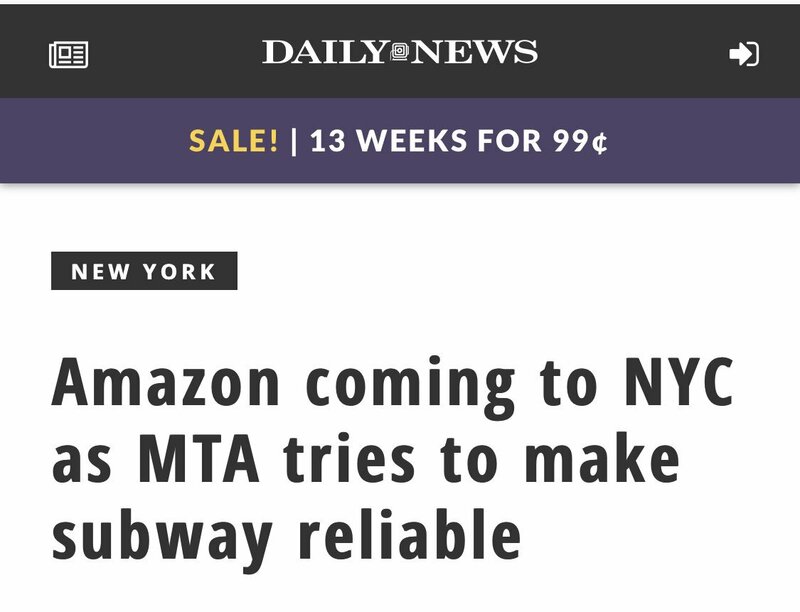 You got your Jeff Bezos, getting into the philanthropy game even as he runs a massive Bachelor-style contest to see which cash-starved jurisdiction will pay the richest man on earth more money that could have gone to fixing subways. You got your Larry Fink, trying to wax eloquent about purpose and sustainability, while his Blackrock is guzzling ExxonMobil shares. You got your Rupert Murdoch, providing a de facto state propaganda arm to the most dangerous administration in American history. And now @HowardSchultz. At what point do we, as a brave people, say: Enough. We won't let our public life be a billionaire playground anymore. Take your hands off the wheel of the ship of state, and go back to your little yacht.